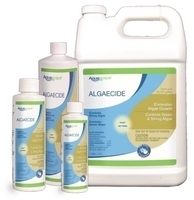 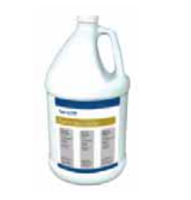 Reduce algae and promote the growth of beneficial bacteria and enzymes with Aquascape Water Treatment products. 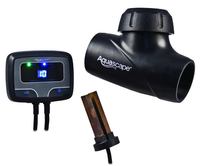 Aquascape IonGen System - Generation 2 EPA Approved - Electronic Algae Controller - Kills String Algae - Three Year Warranty - Free Shipping! 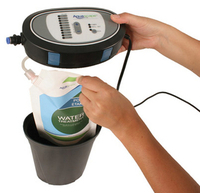 Automatic Dosing System by Aquascape - Ponds and Pondless/Fountains - FREE SHIPPING! 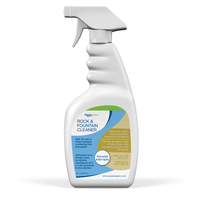 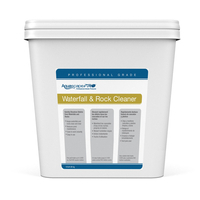 Rock & Fountain Cleaner - 32 oz. 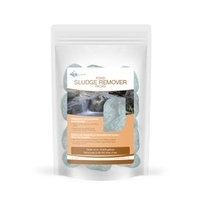 – Treats up to 300 sq. 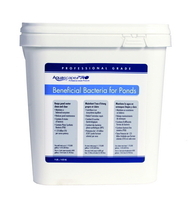 ft.
Fountain Scale Free by Aquascape Treats 5,000 Gal. 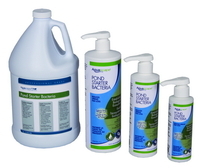 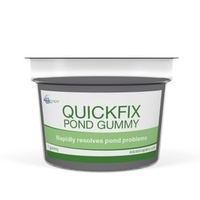 Water conditioning, algae control, pond cleaning supplies from ThePondOutlet.com.